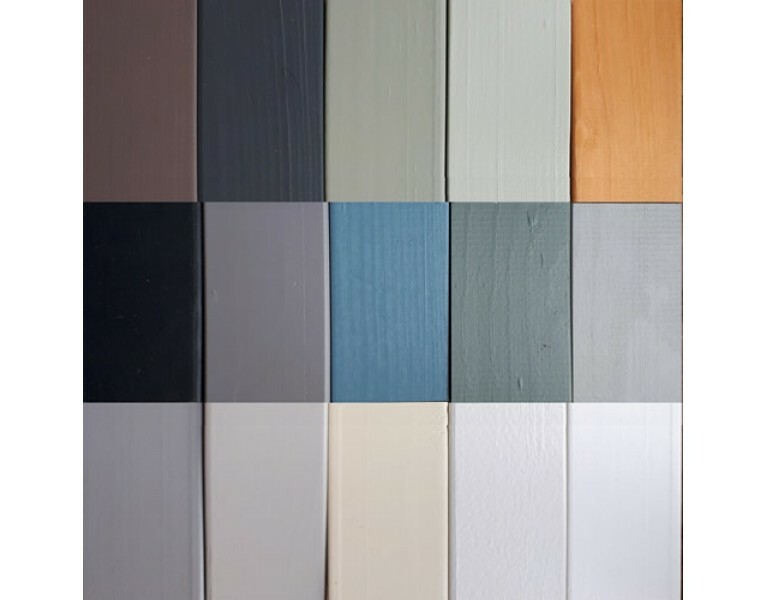 We know that it can often be hard to choose the correct colour from a computer screen so that's why we offer these small painted softwood samples to make the decision a little easier. Order as many as you like and we also include a copy of our product catalogue with a printed colour chart with your order. 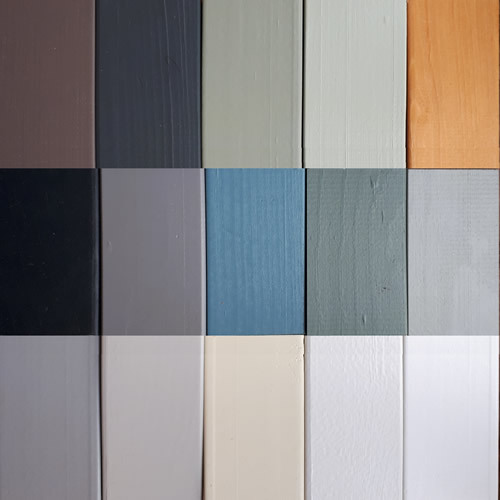 If you would like more than 3 paint samples then please contact us as we will be happy to give you a discount dependent on how many you would like. Please choose a colour from the drop-down menu above.